1. Not recommended for PPT, Word, Excel or other business presentations. 2. 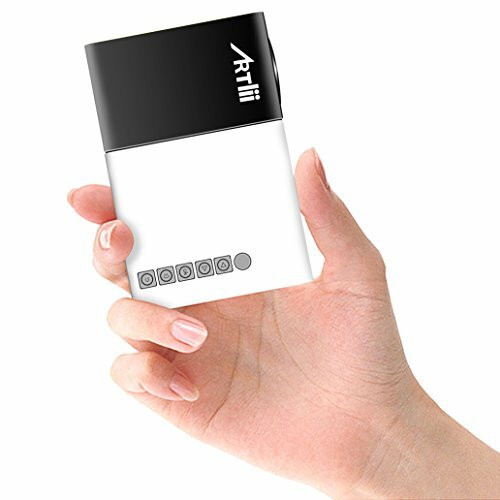 This mini projector can be connected to iPhone or other Android smartphone. 3.This mini projector needs to be used in pitch black rooms in order to get good picture quality. 4. The battery is not included for the remote control.